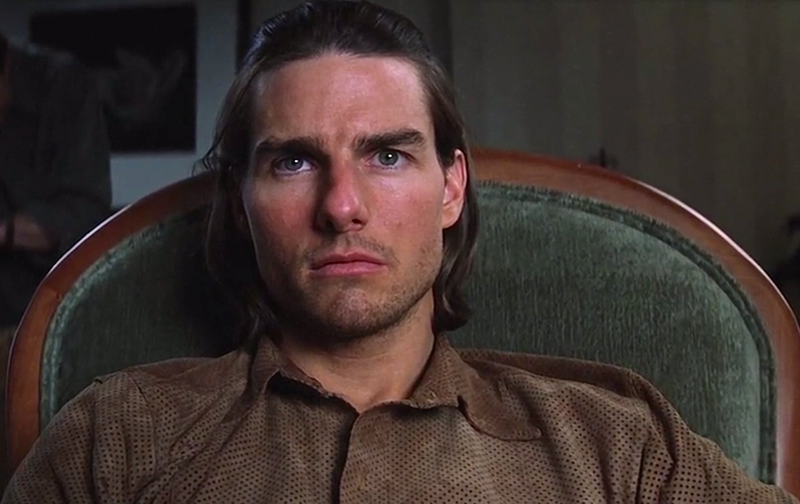 Paul Thomas Anderson’s Magnolia (1999) is the reason the name ‘Denise’ will never be the same again. It’s all thanks to a memorable line delivered by Tom Cruise as the infamous misogynist Frank T.J. Mackey. The delivery of the ‘Denise, Denise, Denise the piece’ line may be somewhat comical, but the comedy of it is in no way the only thing that stays with you once the film ends. Cruise’s performance is so good that it resulted in a Best Supporting Actor Golden Globe win. 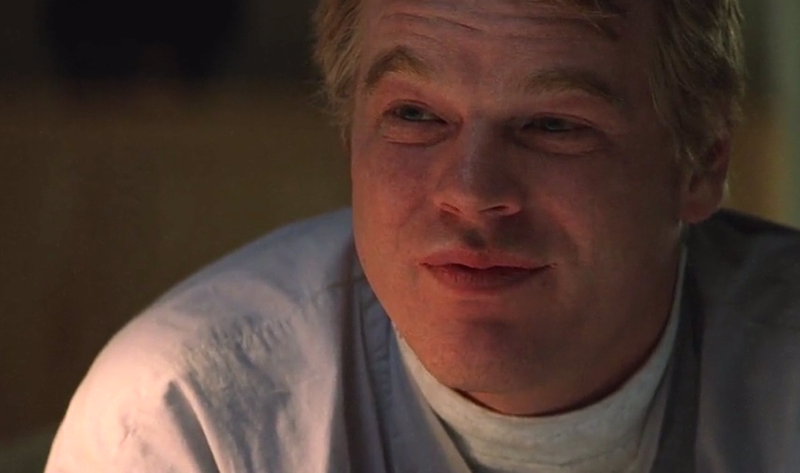 Add Philip Seymour Hoffman, William H. Macy, plus so many other great talents to the cast list of an already well written piece and you have more than a winner. 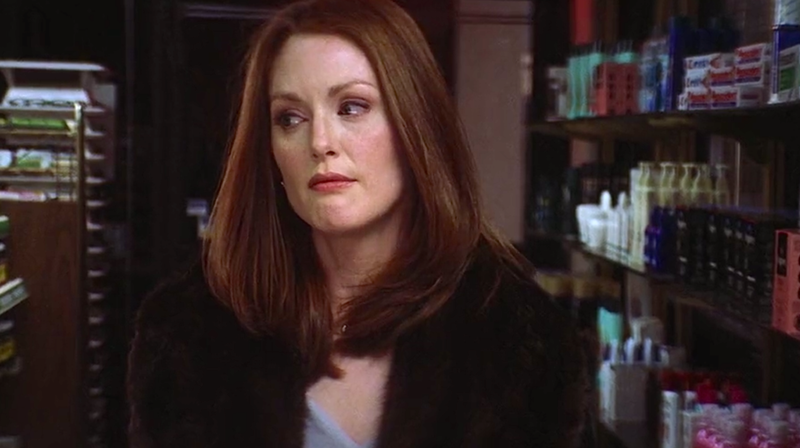 Magnolia is the first film that really made me pay attention to all the times in the future when the highly skilled Julianne Moore is listed as a cast member. There are plenty of great scenes to enjoy. I particularly adore the drugstore scene from which the above still was captured. So good! Anderson’s film is very well executed and focuses in on several relatable life themes including one that reveals what can happen in adulthood when a young person’s support system badly fails them. The theme that resonates most with me is regret. An important topic so expertly explored that Magnolia is a brilliant reminder for me to do all that I can to avoid it. Make time for this affecting work of narrative artistry and you’ll see just why it has been described as epic.